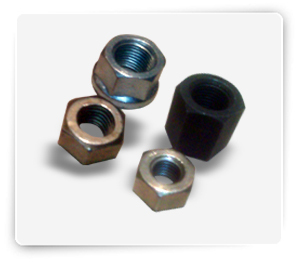 Coupling nuts are long nuts used to connect pieces of threaded rod or other male threaded fasteners. exterior and most marine applications. Steel grade 5 Made from medium carbon steel. 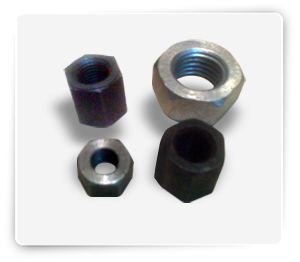 Used in automotive applications and where higher strength is desired. 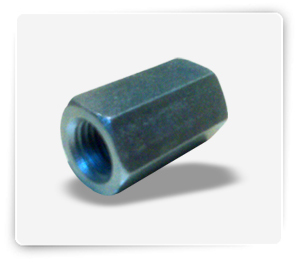 Stainless steel 18-8 left hand These fasteners are left hand (reverse) threaded. 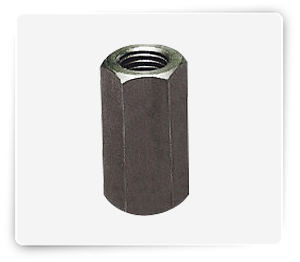 Stainless steel 18-8 is an alloy of steel with high corrosion resistance. Stainless has become the material of choice for exterior and most marine applications. Silicon Bronze Bronze is an alloy of copper with greater strength and corrosion resistance than brass. Most commonly used in wood boat building and restoration.